As a sought-after public speaker, Susan has challenged and motivated audiences of all sizes across a multitude of industries in workshops and keynote addresses. Whether you have 200 employees, 2,000 or 20,000, Backbone Institute offers a scalable program that can help deploy confidence across your organization, on-site or to locations worldwide. 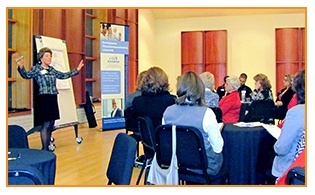 From 90 minutes to multiple days, Backbone Institute offers the perfect engagement for any audience. 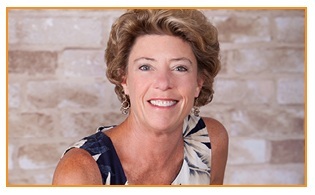 Book Susan today and create true transformation by bringing greater confidence into your organization. More than 100 topics to choose from! Contact us to learn more. See Susan in action on the video page. Check out our Business Podcasts Archive or contact us today to book Susan for your next event!